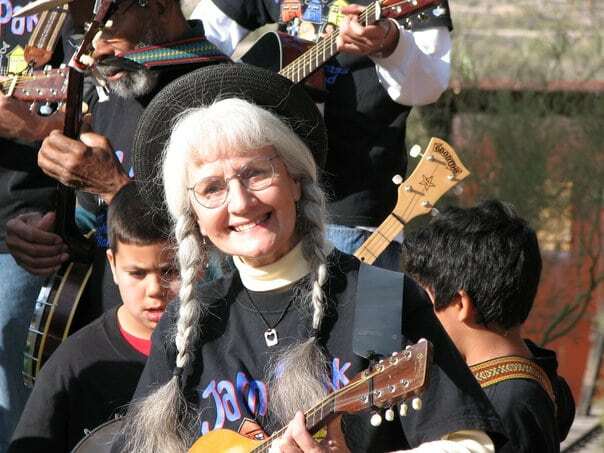 FREE to the public, and one of the best bluegrass festivals in Arizona, the Porter Barn Wood 3rd Annual Bluegrass Festival and Open House is a great time to enjoy quality music, great food, and meet the people that build at Porter Barn Wood. Thomas & Emy Porter would like to welcome you and your family to join us for a great time. We will have food trucks provided by Get Local Arizona Events, plenty of tables for dining and listening, and wonderful music from morning until night. In addition to the lineup of bluegrass artists we will have an instrument petting zoo for the kids, jamming areas and woodworking activities and demonstrations. The show starts at 10am, and we’ll be picking until 7pm. Come and tour Porter Barn Wood’s workshop and materials. Don’t miss this event! WHY: BECAUSE IT’S SO AWESOME YOU WON’T WANT TO MISS IT!!! 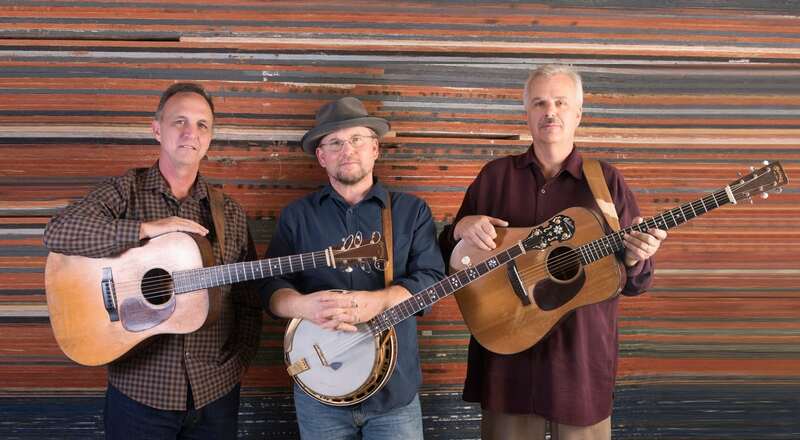 Two award-winning musicians, Eric Uglum and Bud Bierhaus, have played music together for over 30 years, including time in the acclaimed California bluegrass band, Copperline. 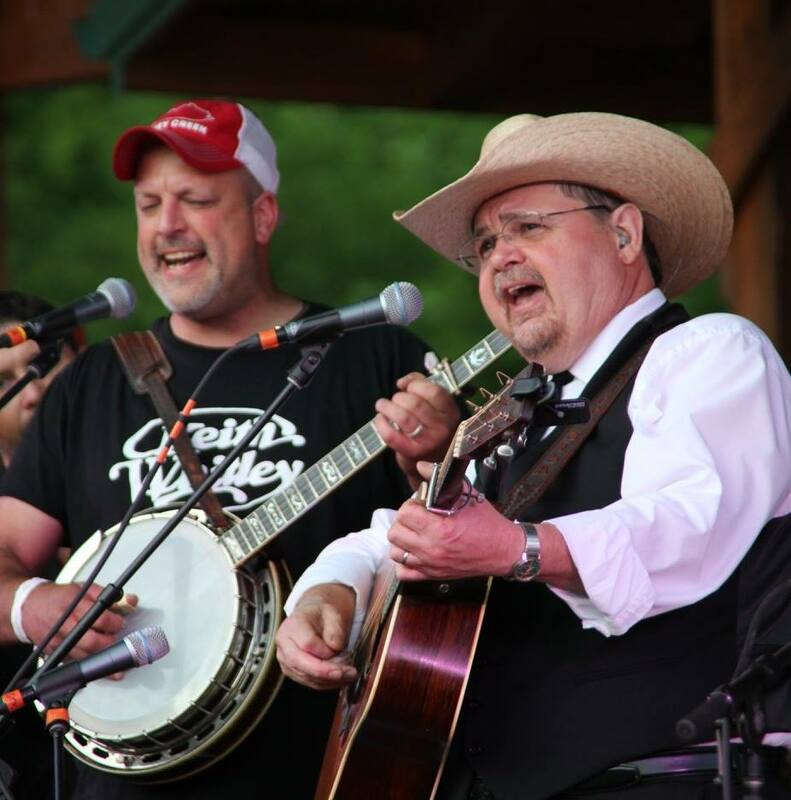 They reunited in 2015, forming Bluegrass duo, The Vintage Martins. The pair often play as a trio Ron Block of Alison Krauss and Union Station, and as a full band with the addition of Christian Ward (Sierra Hull) on fiddle and Austin Ward (Kenny and Amanda Smith Band) on bass. All of these faces will be recognized by long time Bluegrass fans. This quintet has over 180 years of experience performing in the Bluegrass genre. 2016 is the breakout year for this configuration. 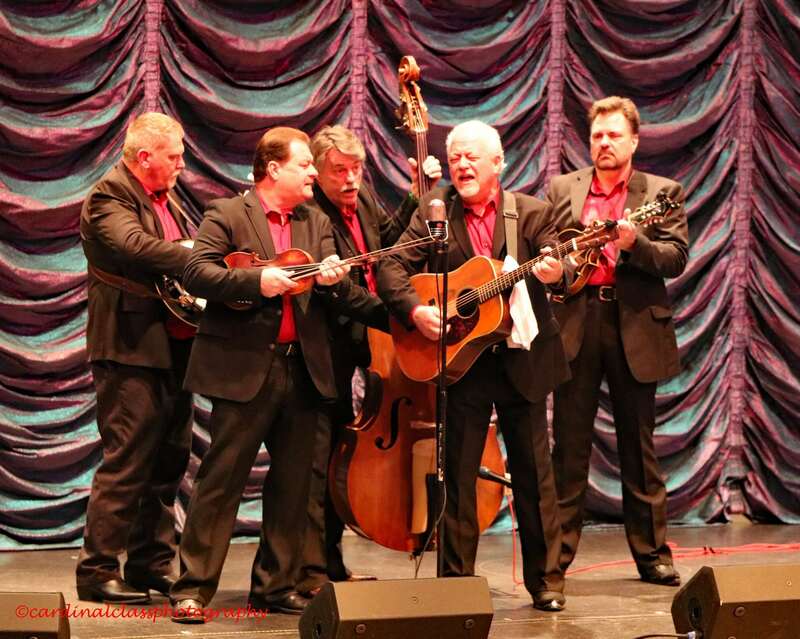 All of the members have played together in different bands as well as the Original Bluegrass Cardinals or Continental Divide. 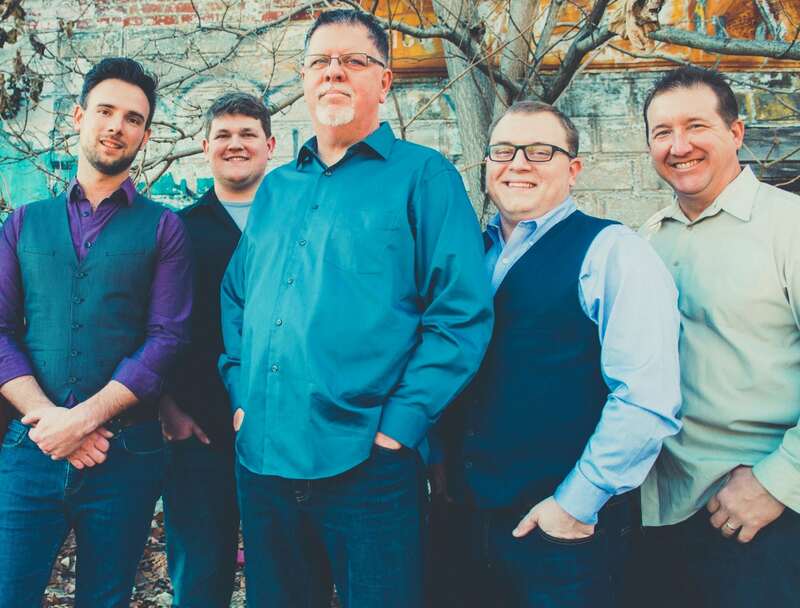 As the name suggests, this band is bringing back the songs and sounds of The Bluegrass Cardinals. The Cardinals were at the top of the Bluegrass heap from 1976 to 1991. They will be bringing back the smooth three and four part harmonies the Cardinals were renowned for. They are also creating new recordings featuring great old Bluegrass Cardinal classics and new songs that fit perfectly with the originals. 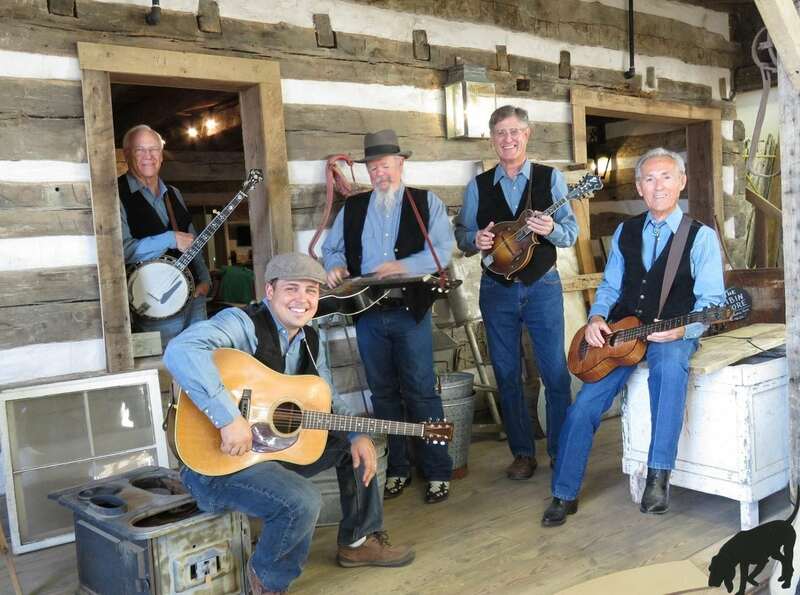 “OLD BLUE”” is a bluegrass band that is committed to playing bluegrass music the old fashioned way. The band is dedicated to the preservation of the music from the founders such as Bill Monroe, The Stanley Brothers, and Flatt and Scruggs. They leave the future development of this music to a new generation, as they are more than capable of the task to present bluegrass music the way it was started back in the early days. The band members are recognized as some of the best in the business from the western part of the United States. They want the fans to experience the enjoyment of hearing the music the way it used to be, and still is…played by “OLD BLUE”. 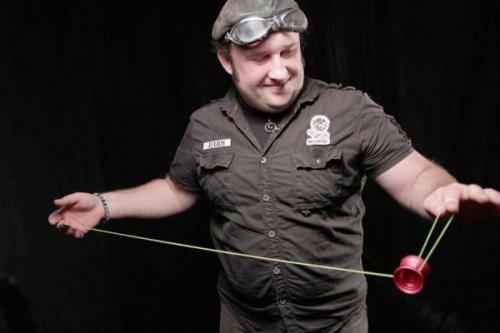 Julius is one of the most caring and dedicated yoyoers in the world, and is considered by many to be the greatest yoyo teacher in the world. After seeing how amazing kids get after only a little time with Julius, we bet you’ll agree. The All Yo-Yo team is always a crowd favorite! We have shop tours and demos going on all day, as well as a jamming area, instrument petting zoo, and more. Come hang out and have a good time! We always seem to have beautiful weather in Phoenix in November, and we expect nothing less this go round. If it rains (which is rare), we’ll move it inside and have a good ole’ time. We have some of the best mobile chefs bringing out the tastiest treats and drinks. Several wonderful food trucks are gearing up to serve you. Bring your taste buds with you, and enjoy some great food with the family. We have some of the best headlining bluegrass artists from across the US visiting us for an exciting day of fun and activities. Bring your camping chair and a healthy appetite and have a good time with friends and family. Our bluegrass festival is an open house event where we get to give back to our customers with quality entertainment and smiling faces. Please join us! Come Join Us on the Front Porch! Okay, so maybe it’s more of a parking lot, but the music is just like the front porch pickin’ we’re used to. 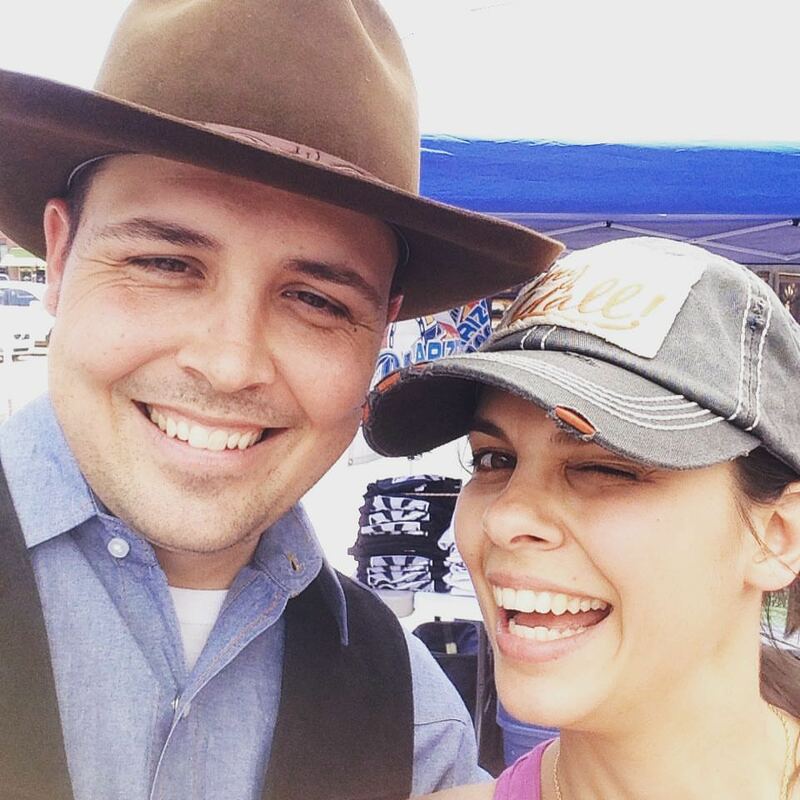 Thomas & Emy want to invite you to come join us for a wonderful concert with friends and family as we listen to bluegrass, eat some viddles, and have an all around good time. Have questions about the event or just want to reach out and say hi? Send us a little email with the form here. We look forward to hearing from you.